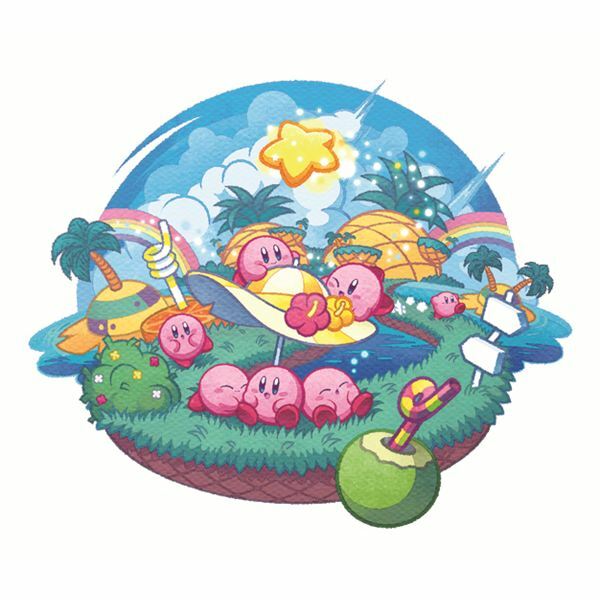 In Kirby Mass Attack for the DS, you won’t be controlling one Kirby; you’ll be controlling ten of him! Here you’ll find everything you need to know about the newest addition to the Kirby series whether you’re planning to buy it for yourself, for a child or to give as a gift. . 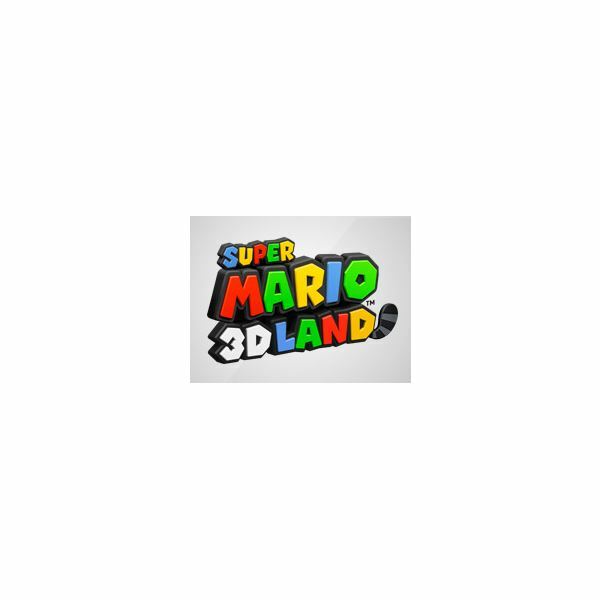 The colorful logo for Super Mario 3D Land sports a raccoon tail, emphasizing the return of Mario’s Tanooki suit from Super Mario Bros. 3! But that’s not all, there is much to be excited about in this new game! 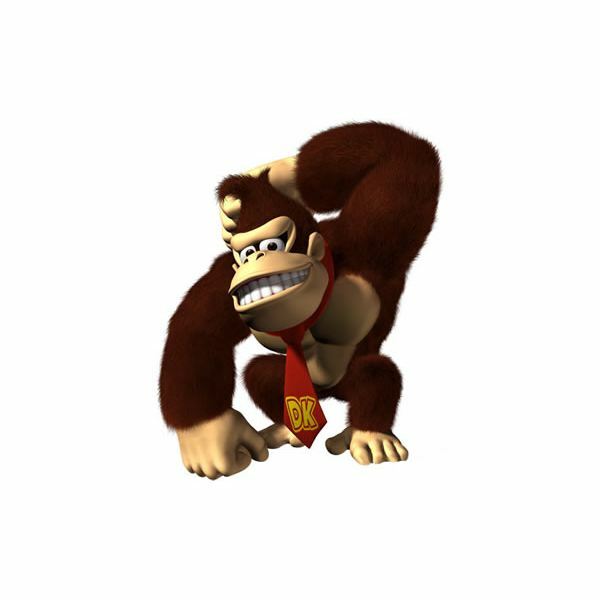 Donkey Kong, as one of the most popular characters in Nintendo history, is filled with an origin unlike any other in the video gaming world. From antagonist to beloved hero, this ape is one of the most iconic characters in video games. With all of the new technology available for game developers, Mario games have been given a major boost in graphics and complexity. Learn about Super Mario Galaxy 2 secret stars, cool new power-ups in New Super Mario Bros. Wii, and other fun Mario-themed games. Mario’s adventures in the video game started becoming more detailed and complex as the game systems graphics and memory were improved. 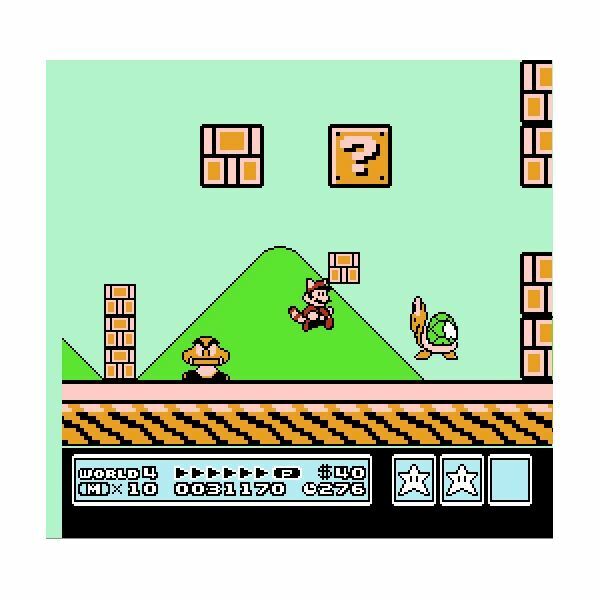 Super Mario Bros. 3 and the Super Mario Land mini-series introduced new scenarios for gamers. For those ready to play Super Mario World, secret levels were abundant. Mario’s life in the gaming world has been long and prosperous. A few of the newer games have had important changes to game play. Super Mario 64 stars were used to unlock new levels, and later games like Super Mario Sunshine and Mario Galaxy used a similar star collection method to advance the game. 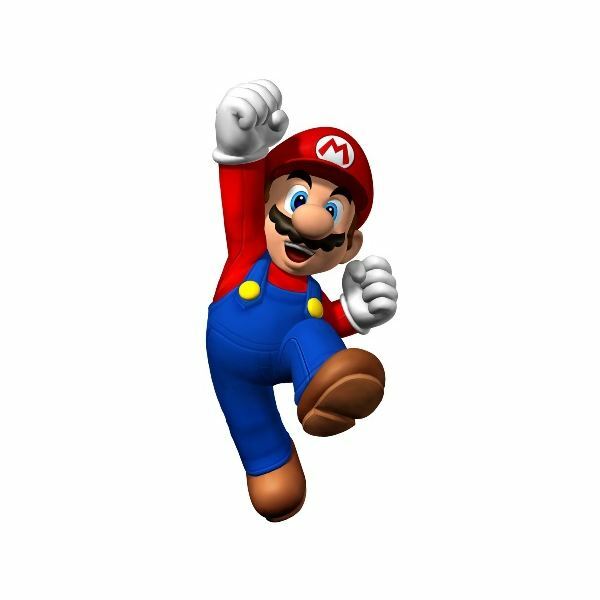 Mario is a common face in the video game world nowadays, but did you know his name used to be “Jumpman”? Or that the original Super Mario Bros. 2 was considered “frustratingly difficult” and was remade? 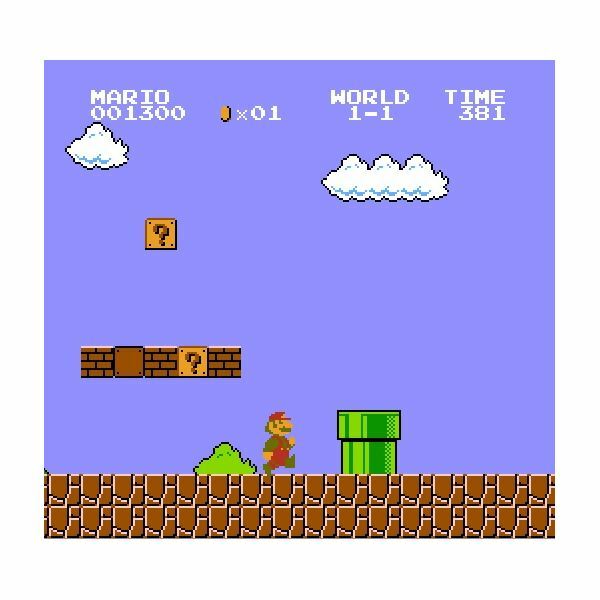 Read more about the history of the Super Mario games here! 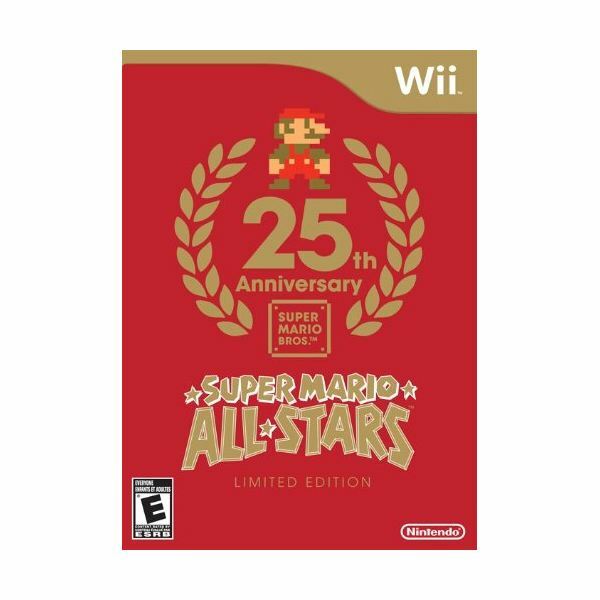 Super Mario All Stars is a game that is loved by millions, especially Mario fans of the early 90’s. 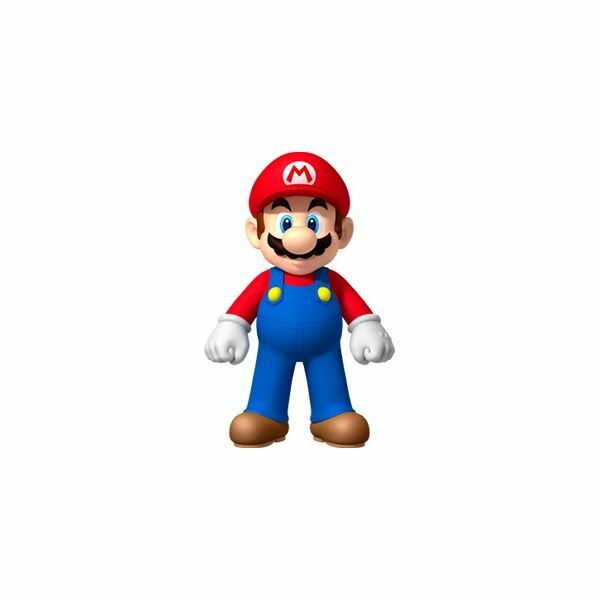 With the limited edition version for the Wii system, the 4 gamaes that made Mario popular are included in a new HD revamp. 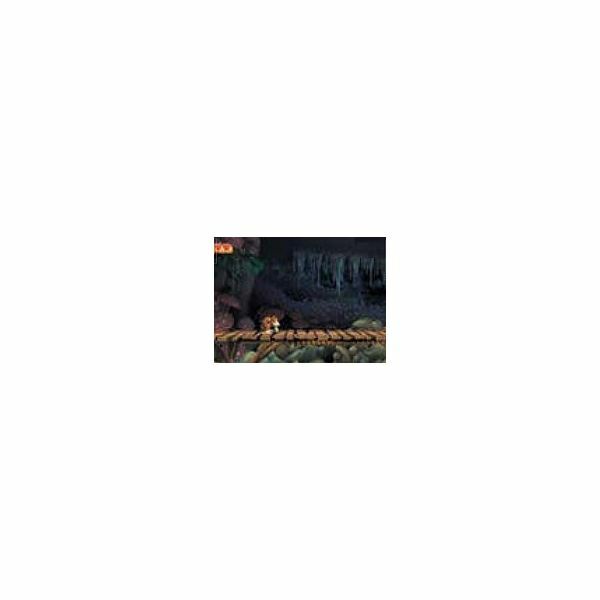 We’re now going to continue the walkthrough for Donkey Kong Country Returns, one of the latest Nintendo Wii games published. This level will put you in another jetbarrel, and you’ll have to maneuver skillfully to avoid swarms of bats while looking for those puzzle pieces and KONG letters. We’ve reached the boss of world four in our Nintendo video games walkthrough of Donkey Kong Country Returns. 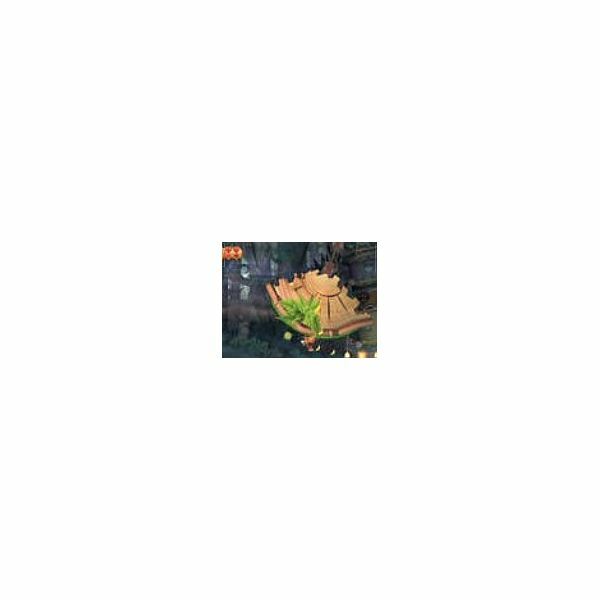 This boss is actually a team of moles lead by Mole Miner Max. 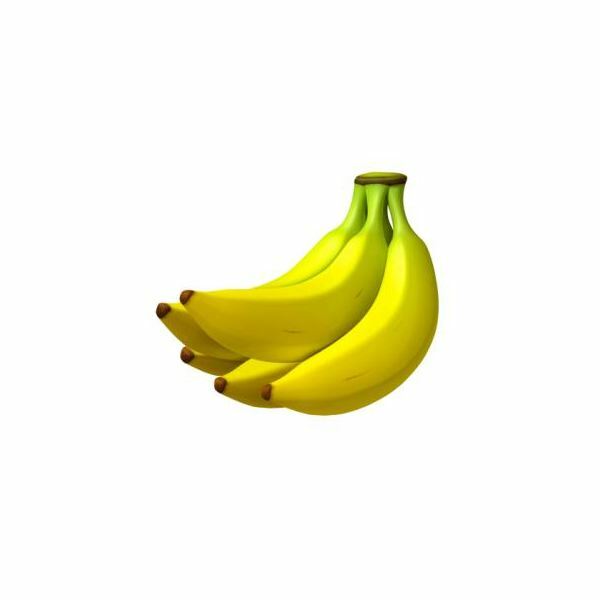 You’ll have to fight them while riding on a mining train full of your bananas. 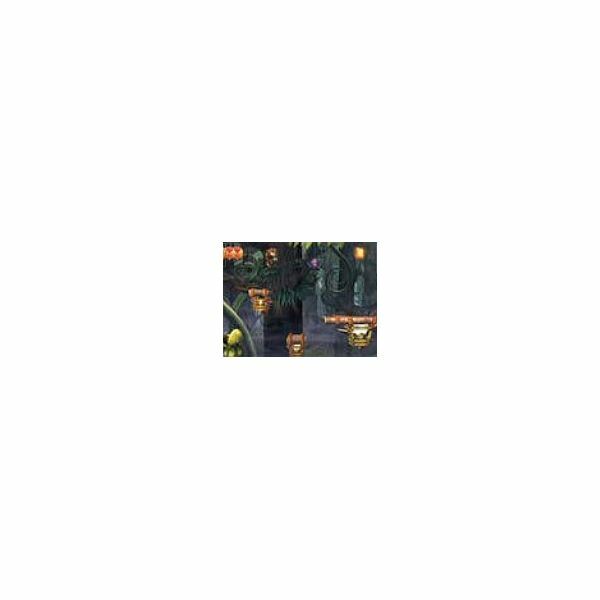 Ready to begin a new world in Donkey Kong Country Returns? 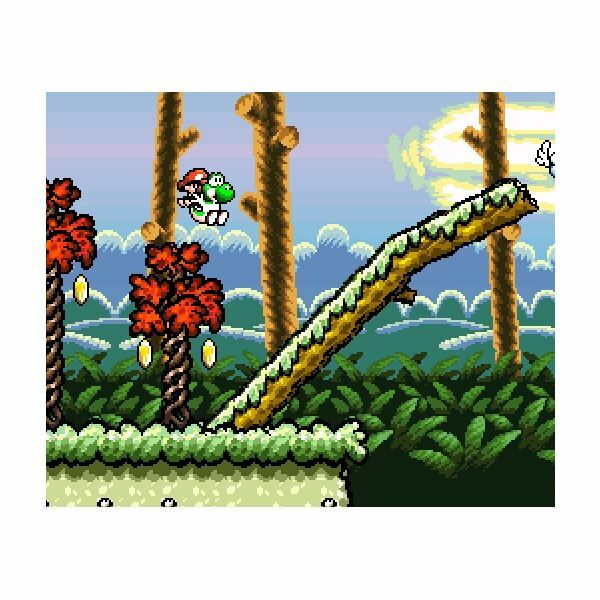 This level, the first in world five, is an obstacle course of vines in the treetops. This Nintendo Wii game walkthrough will point you to the KONG letters and puzzle pieces in this level. 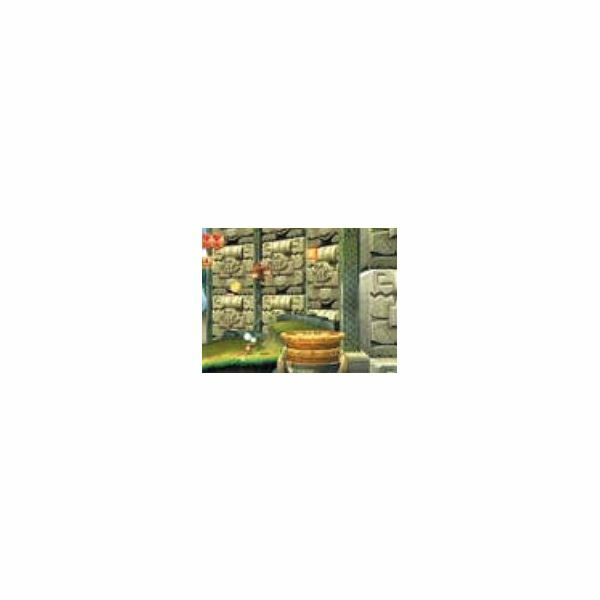 In this level in the Donkey Kong for Wii walkthrough, you’ll find lots of grass-covered objects to challenge your climbing skills. 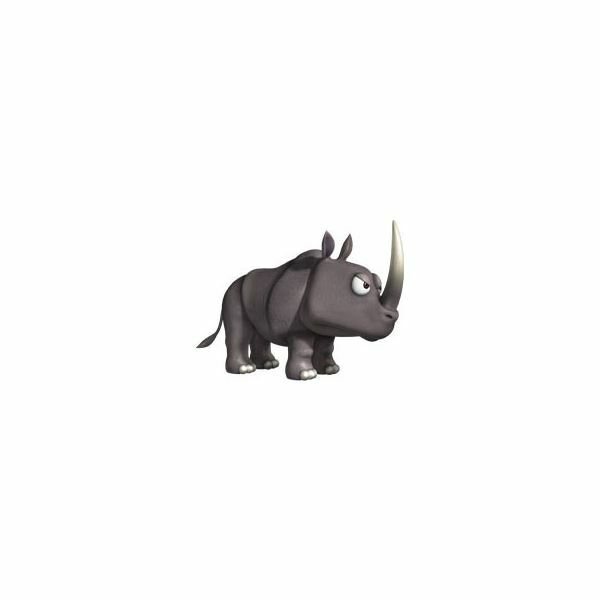 Some of them will swing you across large chasms after you grab on to them. You’ll need careful control and timing to get through this level. 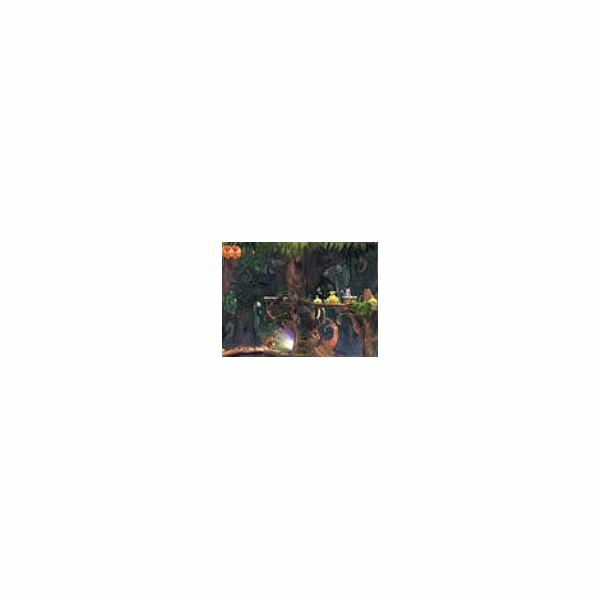 This part of the guide to the new Donkey Kong Country Wii game will help you find all seven puzzle pieces and four KONG letters in this level. Spiders and plants will be doing their best to get in your way as you jump from one hovering platform to the next. Continuing our Wii game walkthrough for Donkey Kong Country Returns, we’ve reached the first level of world four. Get ready for another mine cart ride and review the puzzle piece and KONG letter locations along the tracks. 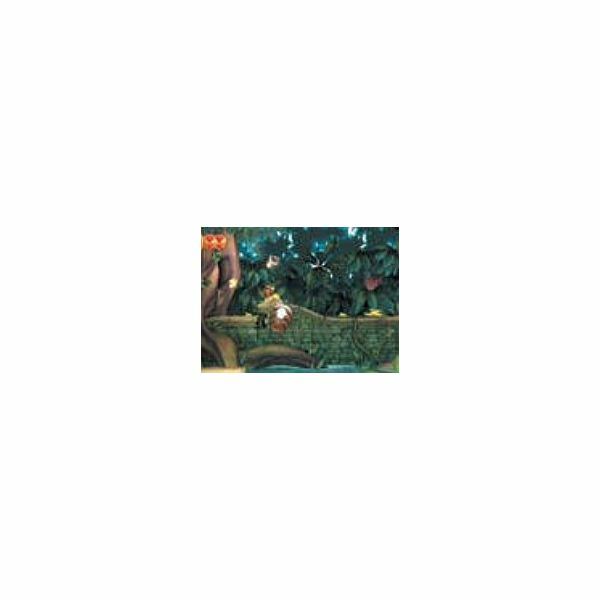 Writer David Sanchez reaches the finale of Donkey Kong Country Returns. 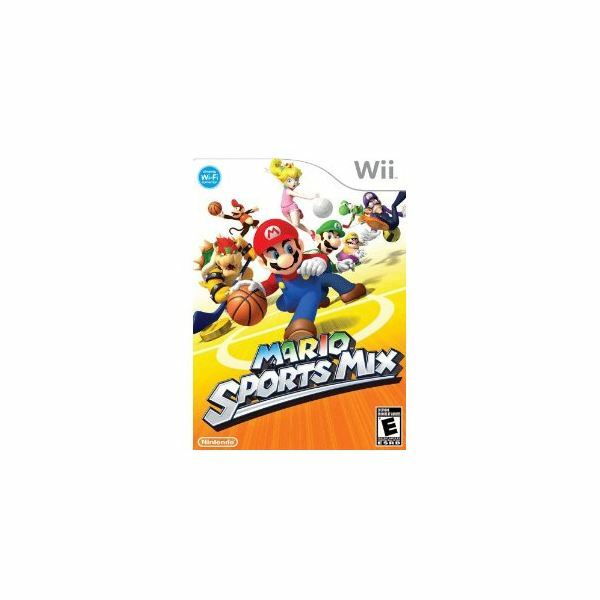 Nintendo has just released a four-in-one sports extravaganza for the Wii! If you’re always on the lookout for new fun games to play with your family, you might be giving this a look, but you should probably keep on looking. Read this review to find out why. We’ve reached world three, an ancient collection of ruins and puzzles hidden deep in the jungle. This walkthrough covers the first level of the Ruins World. 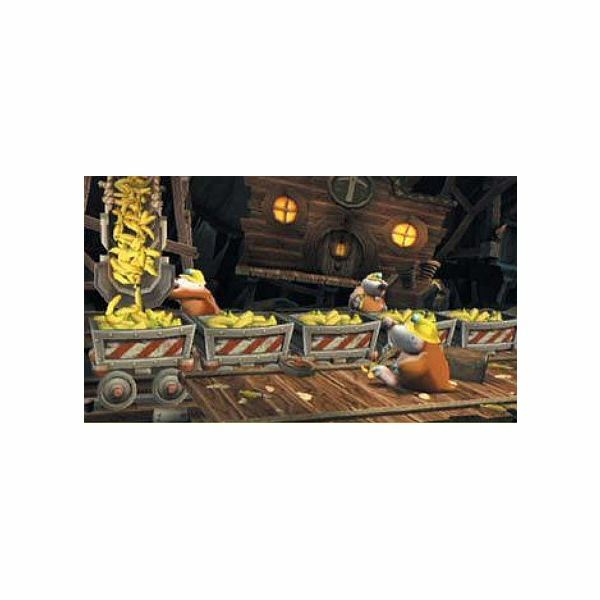 Keep reading for more Donkey Kong Country Returns tips and tricks! Ridiculously adorable and utterly enjoyable, Mario vs. Donkey Kong: Mini-Land Mayhem! 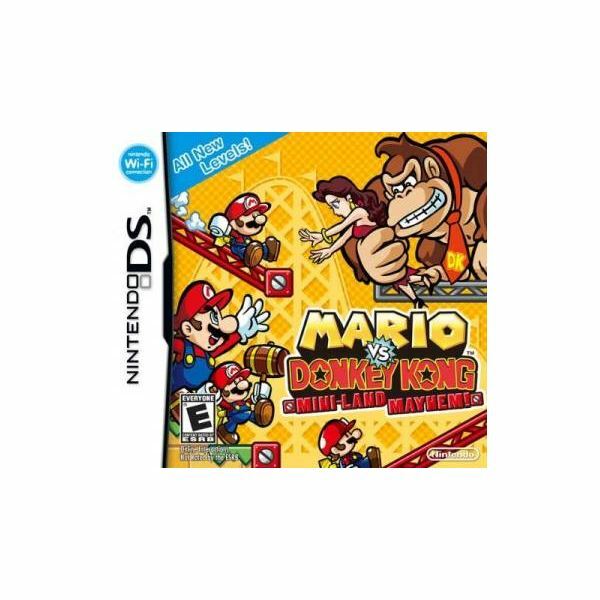 is a must-play puzzler for any DS owner who has an affinity for awesome games. Which 2D Mario throwback is the definitive sidescrolling title? BrightHub enters the imposing Cliff world in Donkey Kong Country Returns.